We are back to tell you about some exciting news and developments. Jordan is enjoying a high mark in Carthook’s business and he found a building so he can move his Portland team. He also discusses the marketing strategies and changes that are making Carthook just soar. Brian is announcing his new product, ProcessKit. It is the next evolution of Ops Calendar and is designed to help business teams keep all their SOPs, workflow, and schedule all in one place. The hope is to increase efficiency and offer a process innovation tool. 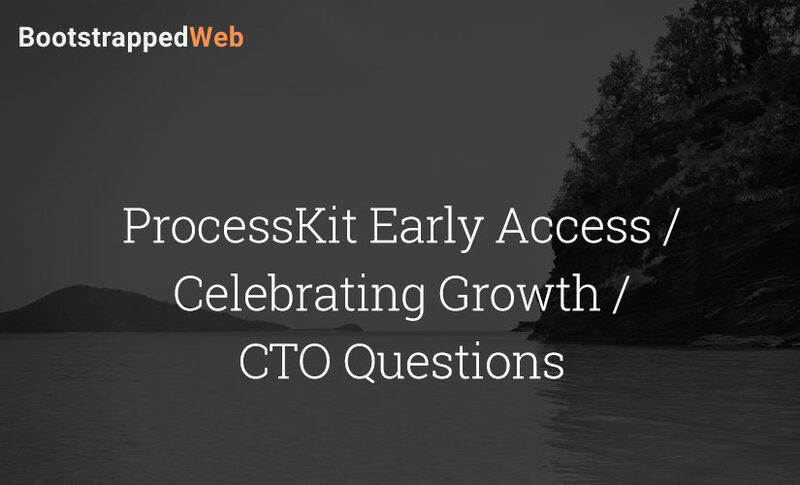 Brian also dives into the change of approach he is taking with ProcessKit. When Ops Calendar was launched there were a lot of things that taught Brian how to do it better. On today’s episode, he explores those lessons. 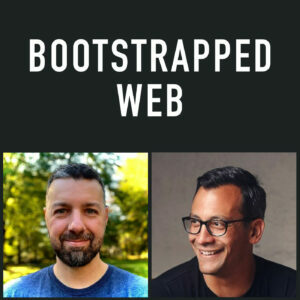 Welcome back to Bootstrapped Web! Jordan’s long distance traveling and plans for more travel. What ProcessKit does and the problem it fixes. Carthook has grown by 75%. What makes Carthook version 2 different? How Jordan plans to unlock more growth. Lessons learned from the Ops Calendar launch. The type of people responding to Brian’s new approach. Jordan’s change in content and marketing strategy. The end of Jordan’s office space search. Austin Alred’s new startup that has Jordan really excited.